Toddler years mark the onset of personal preferences and food choices. Often times toddlers showcase fussy and picky eating behaviors. As the range of food starts to narrow down to a few favorites, nutrient deficiencies start to crop up. One of the most common childhood nutrient deficiencies is iron deficiency anemia. A combination of picky eating and lack of parental awareness leads to many toddlers suffering from anemia. 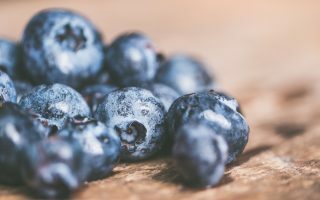 In this post, I will talk about iron rich foods for toddlers, with special attention on picky eaters. We will also look at lesser-known foods that are good iron sources and how a combination of these foods together can help prevent the onset of anemia in toddlers. Iron in the red blood cells helps carry oxygen and take it to the different parts of the body. Every red blood cell in the body contains iron in its hemoglobin, the protein that carries oxygen to the body’s tissues from the lungs. Iron gives hemoglobin the strength to “carry” oxygen in the blood so that oxygen gets to where it needs to go. Repeatedly falling ill, catching a cold. In rare cases, the child develops Pica which is a strange craving for non-food items like dirt, chalk, ice or paint. 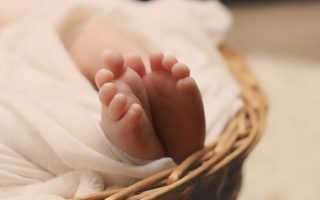 WHAT IS CONSIDERED NORMAL IRON LEVELS IN CHILDREN? HOW TO INCREASE ABSORPTION OF IRON? There are 2 types of iron present in foods; heme iron and non-heme iron. Heme iron is present in animal food sources and is more easily absorbed by the body. Non-heme iron is present in plant foods and compared to heme iron is less easily absorbed by the body. Foods rich in Vit C help to increase the absorption of non-heme iron from food. Cooking foods in cast iron pans is another way to increase iron content in food. Avoid giving more than 2 cups a day of whole cows milk to children above age 1. Milk is low in iron and drinking too much milk fills them up which then decreases the amount of iron-rich solid food consumption. Avoid combining calcium-rich foods with iron-rich foods if your aim is to obtain iron from the meal. Some studies showed that calcium hinders iron absorption. This is a very tricky situation since young children need a good amount of calcium for growth too. 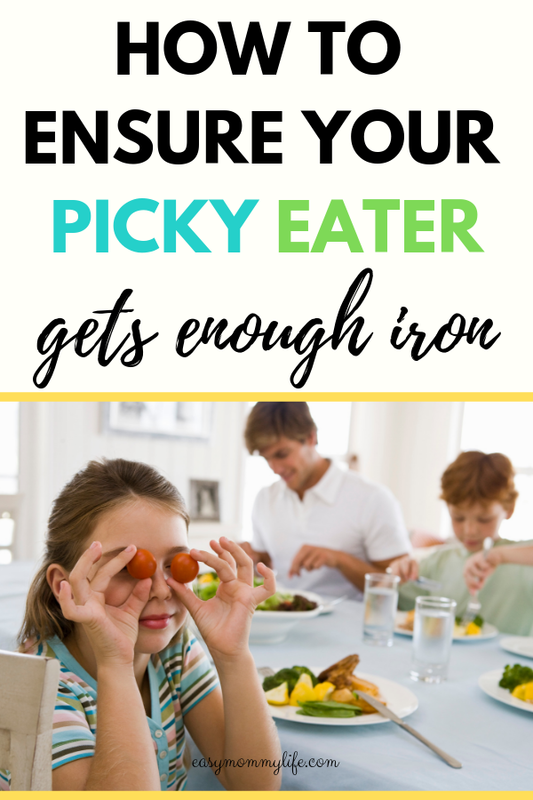 One way around this is to include iron-rich foods at every meal so as to ensure the child gets enough iron throughout the day. Iron fortified foods like bread, pasta, cereals are also good options to include in daily diet paired with Vit C rich foods like berries, tomatoes to give that additional boost of iron. 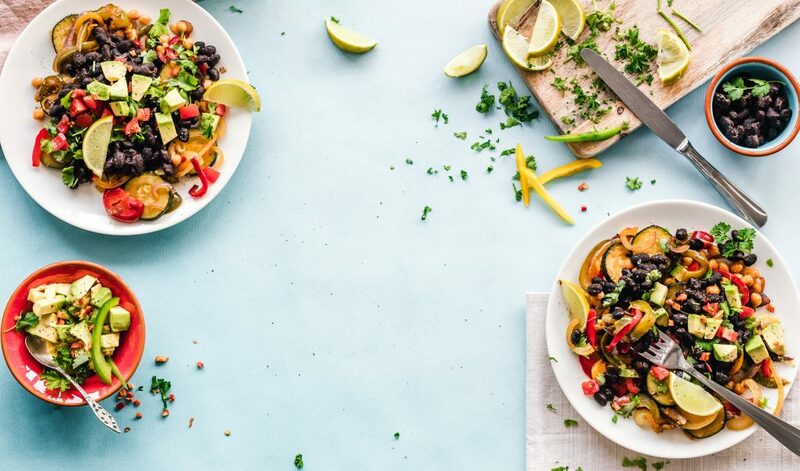 Phytates in foods like lentils, legumes, and certain grains are also known to hinder iron absorption but soaking, sprouting and fermenting grains and legumes can improve iron absorption by lowering the amount of phytates present in these foods. Chicken liver is a good source of heme iron, one that is easily absorbed in the body. If the child likes organ meats like liver, make sure to offer it once a week. However, iron rich foods like liver should not be had more than once a week because they are also very high in Vit A which is toxic when consumed in large amounts. Another point to note is that the liver is the organ in the body that removes impurities, which means that antibiotics and hormones fed to the animal are most probably found in this meat. The solution to this problem is to buy good quality meat that grass-fed, is antibiotic and hormone free. 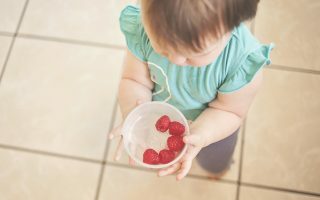 HOW TO INCREASE IRON LEVELS IN TODDLERS? 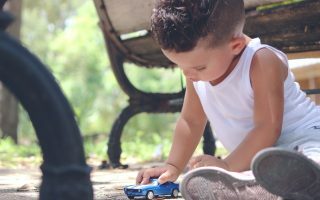 Here is a list of iron sources that I use regularly that aren’t as commonly talked about, but work wonderfully with toddlers. 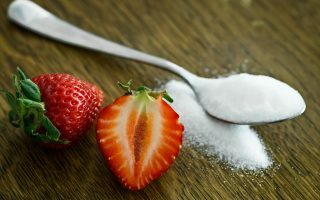 While some of these are not looked at as the main sources of iron, these do contain iron which when supplemented with other high iron foods toddlers and kids are eating, add up to the iron content throughout the day. Take this list of foods more as a supplement to the overall iron content of the day. Cashews, most picky eaters prefer the taste of cashew nuts over almond or other nuts. Making it one of the easiest nuts to offer picky eating kids. Here is a look at the iron content in some of these foods and how to combine them in meals that appeal to the toddler and increase iron content in total. Whole wheat 4.7 mg/100gm whole wheat flour Whole wheat chapati, chapati wraps, chapati with nut butter, dalia (cracked wheat) porridge, whole wheat crackers. Nut butter 0.6 mg/1 tablespoon eg. almond butter On toast, on chapati, in energy bars, banana boats, in smoothies and porridge bowls. Millets 1.1 mg/1 cup of 174 gm Upma, millet flours can be used to make pancakes, mixed with whole wheat to make chappatis, porridge, ladoos, soups, idlis, dosas, pulav, paniyarams. Peas 1.2 mg/1/2 cup 80 gm Veggie sides, pea fritters, soups, pulav, and upma. Dried apricot 0.7 mg/28 gm As a snack option on the go, apricot energy balls. Chickpeas 2.9 gm/100gm Hummus, chickpea curry, chickpea wraps, boiled chickpeas as finger food for older toddlers. Potatoes 0.5 mg/1 medium 167 gm boiled potato Potato mash, potato cutlets, potato hash, latkes, potatoes in rice and vegetarian dishes. Coconut milk 1.6 gm/100ml Stews, smoothies, semolina porridge cooked in coconut milk, use in pancake batters. Since toddlers eat very little and are sometimes picky about food and textures remember to include iron-rich foods in every meal. 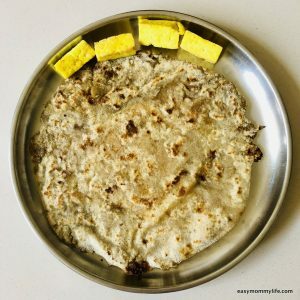 I recently asked my Instagram audience of moms about the types of foods their picky eaters prefer and found the following foods to be crowd favorites: pancakes, parathas, and dosas. Besides these foods, every picky eater seems to enjoy potatoes. Going by the responses I got, these foods are a great way to include some iron-rich millets like bajra, jowar, and ragi in dosa/pancake forms. Parathas a dish made of potato stuffing in whole wheat flour is a way to get in more iron in meals. Maybe add in different types of vegetables to the stuffing too. Most toddlers in the survey had tried some of the additional iron sources I spoke about in the table above, namely; peas, coconut, cashews, chickpeas, and sweet potatoes. 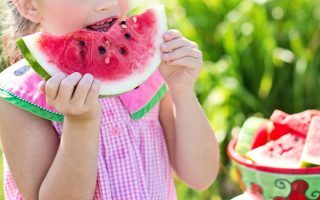 These foods can be introduced repeatedly in different ways to gauge which preparation the child likes the most. Potatoes were a clear winner in the tried and loved category. And though most moms I know are unhappy that their toddlers only like potatoes, I think it’s a great thing, because potatoes also contain a reasonable amount of iron and can be combined with other foods to make yummy preparations. Because of this ease of combining potatoes with other iron-rich foods like mincemeats, peas, whole wheat etc, not only do potato-based dishes make for calorie dense foods but also increase the iron content of the overall meal. In the nuts category, cashews seem to be a crowd pleaser thanks to its mild taste compared to other nuts. Adding a cashew nuts powder to parathas, or cashew butter with an iron-rich pancake mix can help boost overall iron content of the meal. Most picky eaters don’t like to eat meat, but minced meat in meatball shapes can be a way to add heme iron into the diet. As a picky eater myself, I remember as a child not liking meat, but being okay with organ meats and fish. Offer your child a variety of meats and fish in order to understand what it is they like and then make that food in different ways to keep them interested. Serving the toddler food in a section divided plate also helps. 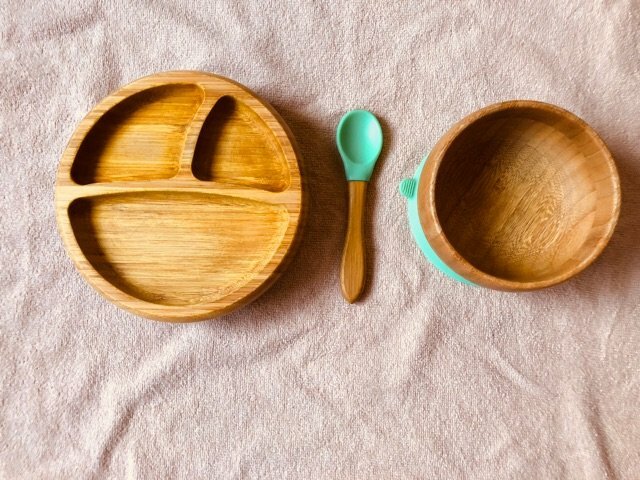 A section divided plate makes the food on the plate look appealing and increases curiosity about the food, thus encouraging the toddler to try at least one bite of each food. Here is our favorite toddler section divided plate. For more details about these plates read my blog post on Avanchy bamboo bowl and plate review. Sweet potato muffins: A great option to add sweet potato in muffin form. I don’t know of any toddler who doesn’t like muffins. Paratha (stuffed bread) with sweet potato /potato filling. 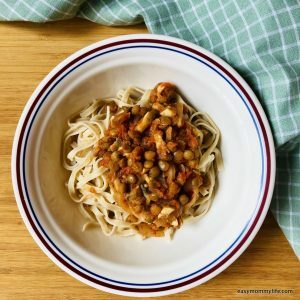 Lentil Bolognese: If your toddler likes spaghetti, this is an iron dense version that’s tasty as well. Energy balls: Dates and nuts make these tiny delicacies that any picky eater with a sweet tooth will love. 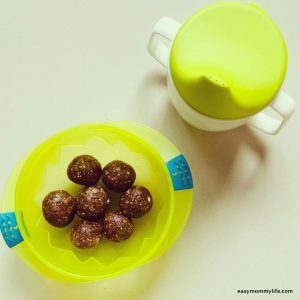 Energy balls are also a great snack option to get oats into the picky eater’s diet. Oats contain a good amount of iron and the combination of oats, nuts and dates make energy balls perfect iron rich foods for toddlers. Pancakes: There are many ways to boost the iron content in pancakes. Use a base flour like whole wheat, mix this with flours rich in iron like jowar, ragi or barley. For topping use almond nut/cashew butter. This way there is iron in the wheat and jowar flour base and nut butter. If you choose to make the pancake in coconut milk, then, even more, iron there. This is how I build meals for my son, adding layers of nutrient-dense foods that not only help with flavor but also increase energy and nutrient density of the meal. Breakfast Egg muffin: If the toddler refuses eggs, try egg muffins instead. Add vegetables to your egg muffins and boost the iron content even more. Dosas: All types of dosas. If your picky eater loves dosas, then do a little happy dance because dosas are an iron and protein-rich food. 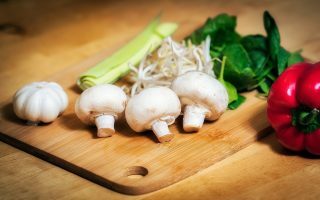 Plant foods that have undergone fermentation, soaking, and germination, help reduce phytates, leading to enhanced bioavailability of the nonheme iron. Whole wheat pasta in tomato sauce. Smoothies: Most picky eaters will enjoy a green smoothie made with spinach, mango and almond milk. This delicious combination packs in on the iron and tastes super yum. Popsicles: The smoothie trick can be applied to popsicles too. Homemade popsicles are super easy to make and a huge toddler favorite. Some combinations we love: Blueberry Coconut milk popsicle, Spinach, and mango popsicles, and Strawberry almond milk popsicles. 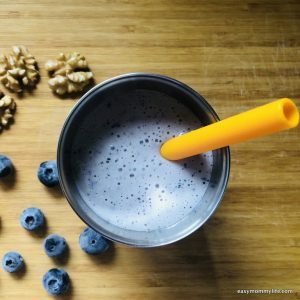 I regularly post healthy recipes for toddlers on Instagram, and most of them are focused on iron. Have a look through these and try a few of these recipes with your toddlers and let me know how they like it. 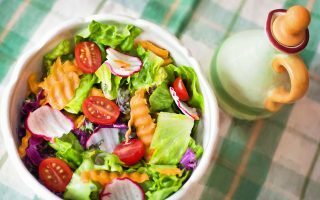 I will continue updating this blog post with more iron rich foods for toddlers including recipes and ideas so bookmark this post for future reference. 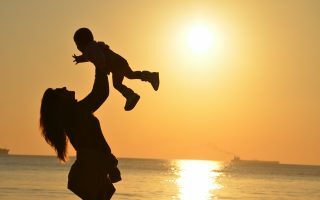 Some moms may ask, what about iron supplements for toddlers? It is generally advised to focus on iron rich foods and nutritionally balanced meals over supplements of any kind. 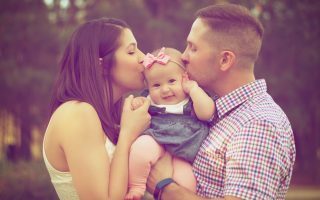 But if you notice symptoms or have that nagging feeling about the quantity of iron in your toddlers daily diet, it is advisable to talk with your pediatrician and get a blood test done before remedying with supplements. In the case of iron supplements, too much is not a good thing. The short answer: Iron supplements only on doctors advice. 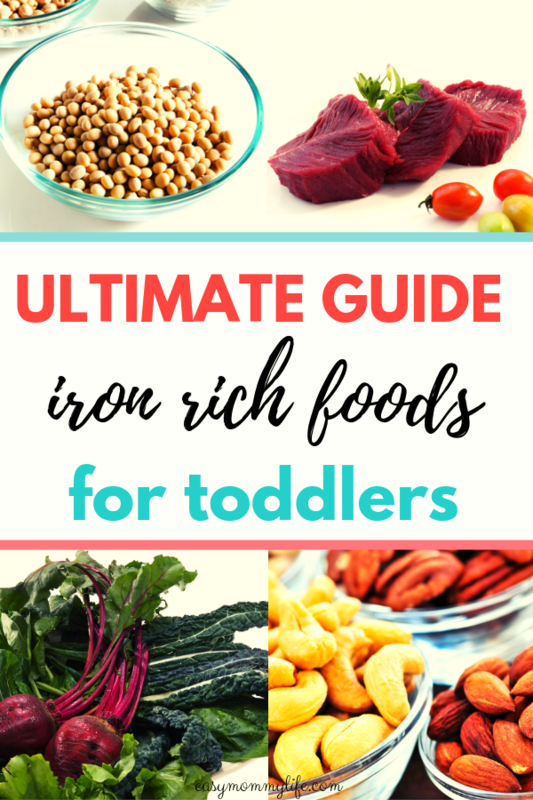 What iron rich foods does your picky toddler like? 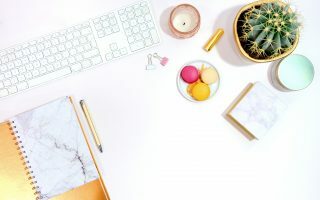 Leave me a comment below, this can help other moms looking for ideas.